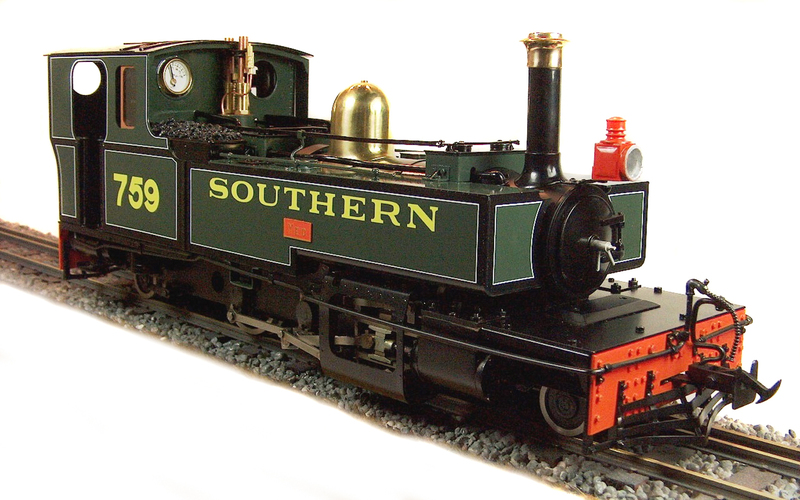 Named after local rivers, three Manning Wardle 2-6-2 tank locomotives were supplied to the Lynton & Barnstaple Railway when it opened in 1897. 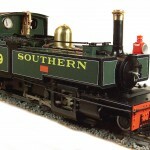 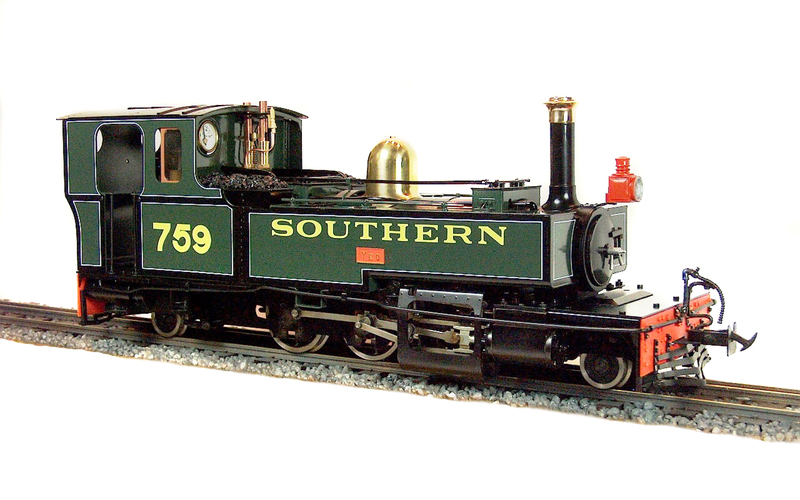 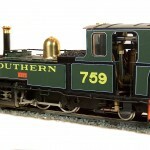 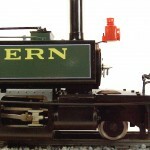 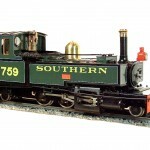 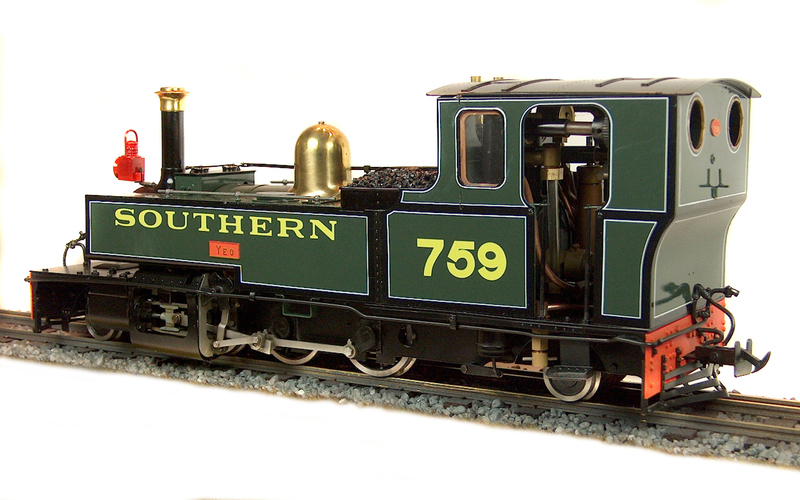 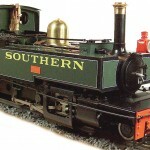 By the standards of other domestic narrow gauge locomotives they presented a somewhat unusual profile having long, low tanks, cabs extended forwards, cowcatchers and motion covers over the slide bars; in fact they owed more to Colonial practice than anything else, and their design may have been influenced by those of E.R.Calthrop of the Barsi Light Railway. 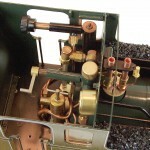 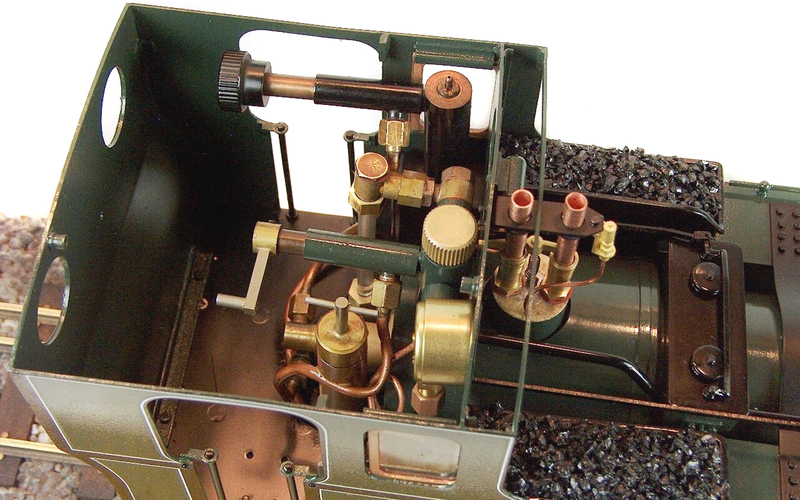 Another unusual feature was the use of outside Joy valve gear, more usually found on inside cylindered engines. 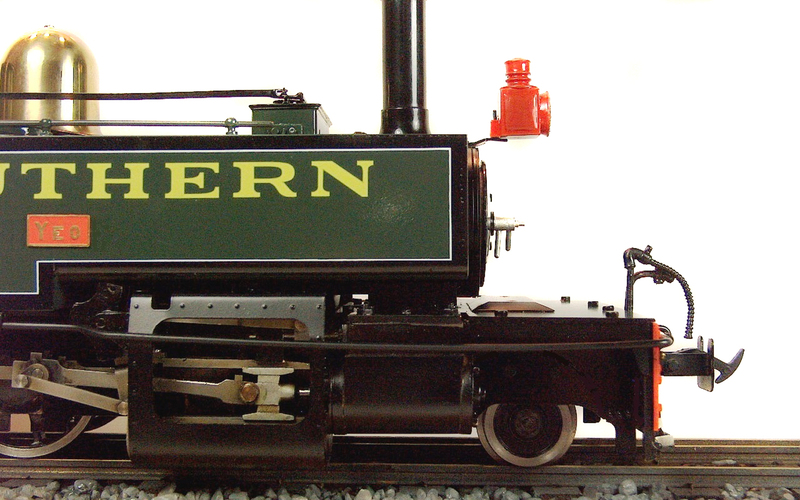 During their careers the original locomotives received a number of modifications, including the removal of the motion covers in about 1903 and the cutting back of the cabs in 1913 because of poor visibility (resulting from smoke and steam being trapped in front of the spectacle plate). 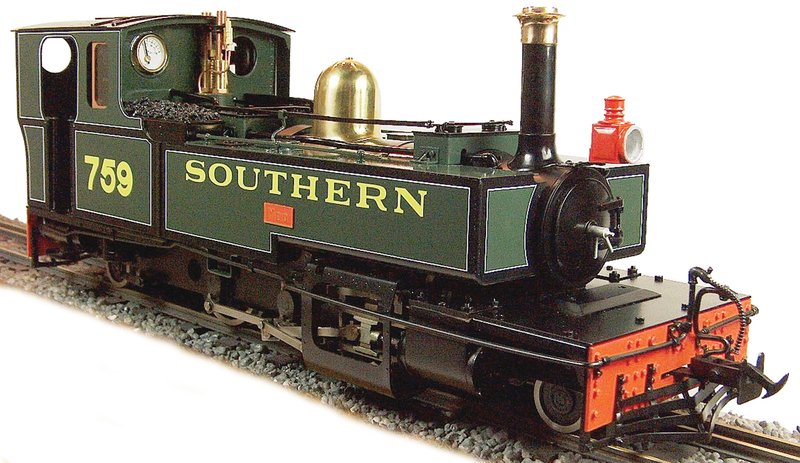 When the line was absorbed by the Southern Railway in 1923, a further example, Lew, was ordered from Manning Wardle, proving how suitable the design was for this attractive but challenging route.